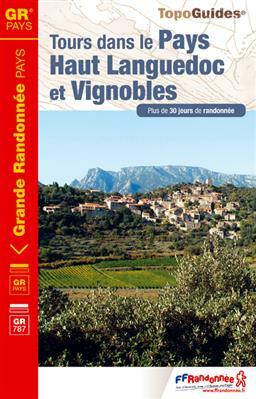 The GR71 and its variants GR71A to D explore the southern Cévennes and part of the Parc des Grandes Causes. 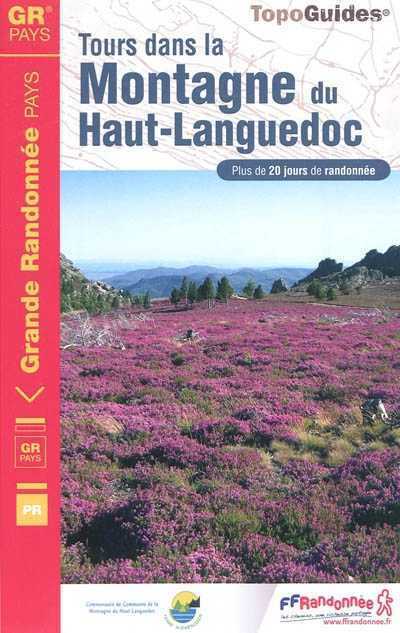 It then turns west into the Haut Languedoc, where it alternates with the GR7. Positive The start of the plateau of the Massif Central. Negative Production forest. Broad sandy lanes to prevent fires. Nothing natural. 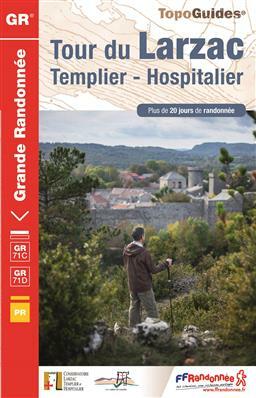 Day to day report of a hike on the GR71, starting and ending in Millau. Not too content, this hiker.